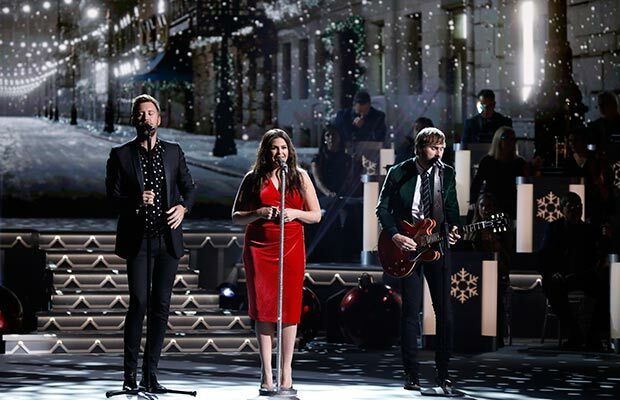 NASHVILLE—The holidays have officially arrived as the biggest names in music celebrate “CMA Country Christmas,” airing Monday, Nov. 27 (8-10 PM/ET) on the ABC Television Network. 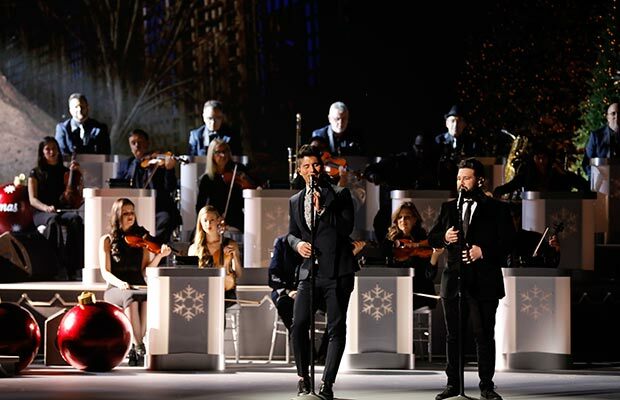 Now in its eighth year, “CMA Country Christmas” returns with first-time host and iconic entertainer Reba McEntire and features two hours of festive performances from Nashville’s famed Grand Ole Opry House by Kelsea Ballerini, Luke Bryan, CB30, Dan + Shay, Brett Eldredge, Alan Jackson, Lady Antebellum, Little Big Town, Dustin Lynch, McEntire, CeCe Winans, Trisha Yearwood and Chris Young. 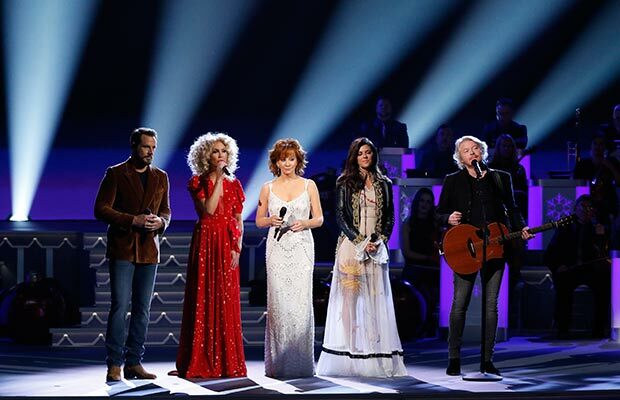 Don’t miss fantastic collaborations with Ballerini and McEntire, Little Big Town and McEntire, and Jackson and Young. 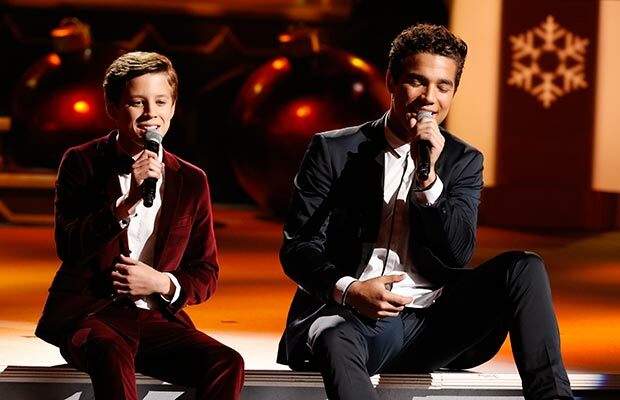 Be sure to follow CMA for fun behind-the-scenes clips with “CMA Country Christmas” performers answering holiday-themed questions like What’s in a Fruitcake? 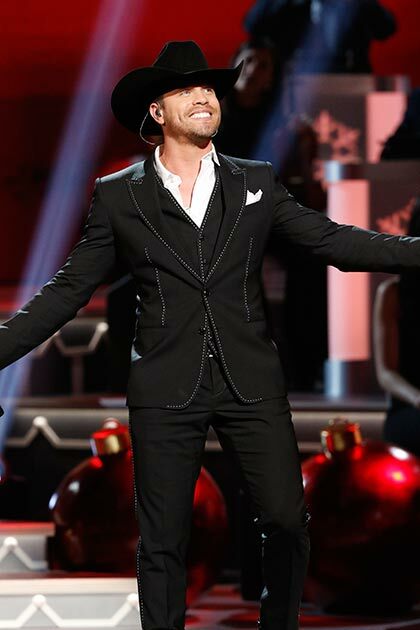 and What did Tiny Tim say?. Stay tuned to CMA’s YouTube channel for more clips throughout the week. 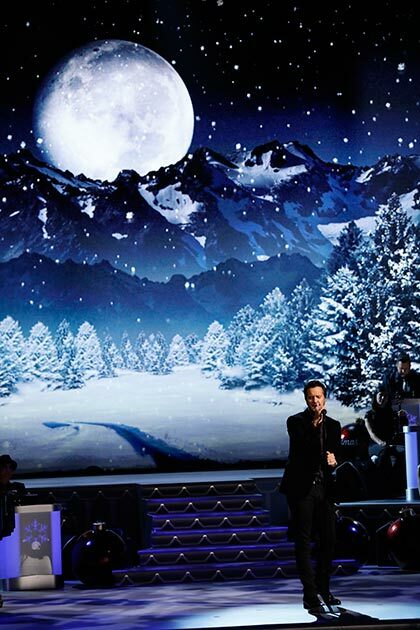 For more information, visit CMAChristmas.com and follow us on Twitter @Countrymusic. 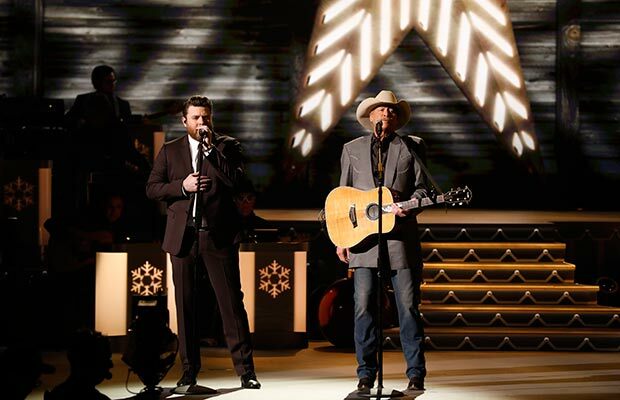 “CMA Country Christmas” is a production of the Country Music Association. Robert Deaton is the Executive Producer, Paul Miller is the Director, and Jon Macks is the writer.